Not the marathon type? No problem! Grab your family and friends and run the race in teams of 2-12 people. With 6 checkpoints varying in distance from 3.4 to 6.7 miles, you can enjoy this race without the intense marathon training regime. Relay Teams can consist of 2 – 12 members in male, female, and co-ed categories. Relay teams can split up the amount of legs each person runs depending on the number of racers on their team. Relay teams can also have multiple runners run the same leg. At each transition, runners are to pass their racebelt to their teammates at the exchange point. Transitions can only take place at these designated areas. Run East 1.5 miles toward downtown. Turn around and run to Durango. Water, Sports drinks and a variety of fueling options will be available along the route. 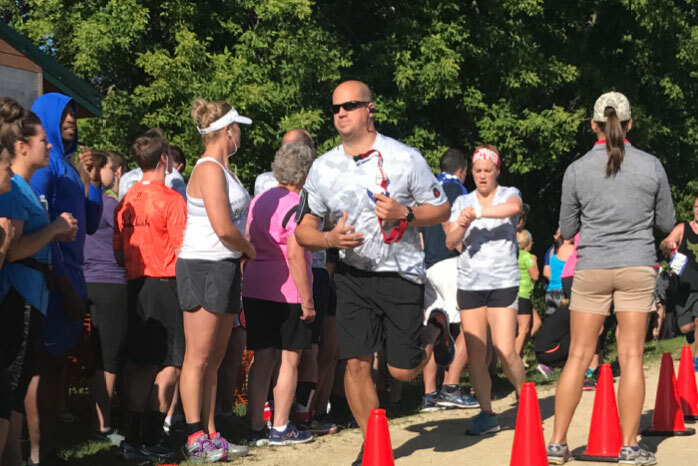 Water is not available at every mile; however, coolers of water bottles will be located at all of the non-transition area crossroads and support staff will be driving carts on the trail with plenty of hydration supplies throughout the course. SEE OUR COURSE MAP FOR ALL FUELING DESTINATIONS! 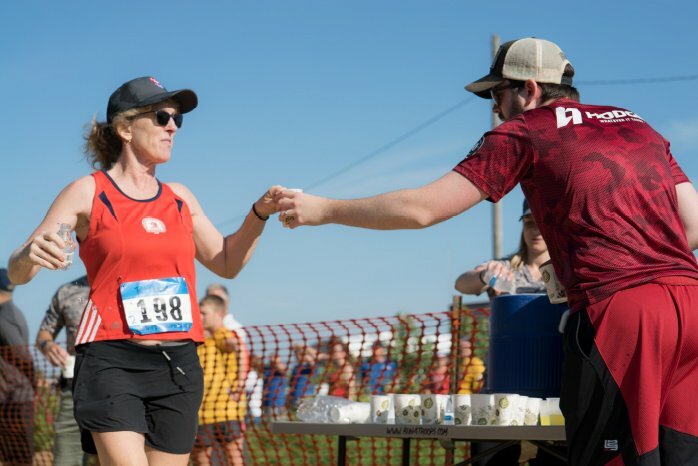 Run4Troops would like to extend its appreciation to ACTIVE duty military members of all branches of the U.S. military by offering a 50% discount to relay teams with ALL members currently serving our country. 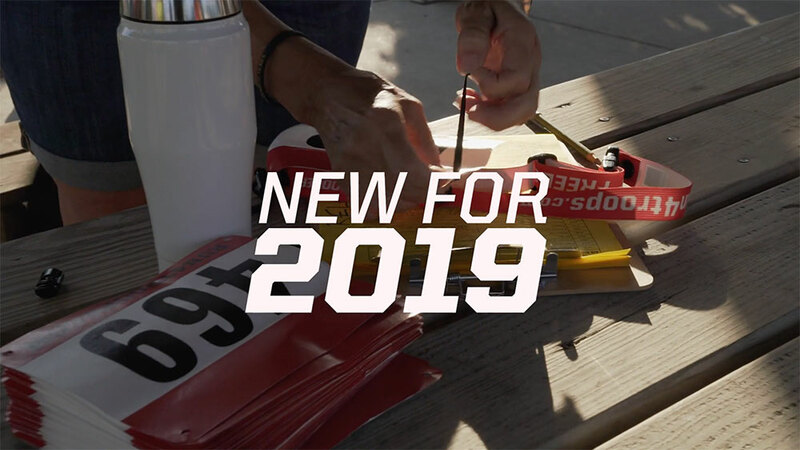 Due to the complexity of discounting only one relay participant as a part of an entire team, we are only offering the discount to teams that are comprised entirely of active duty military members. Please contact us directly to receive a discount. GET CUSTOM CORPORATE RELAY TEAM SHIRTS! Relay Team Registration has reached capacity. Sign up to be put on a waiting list should a spot open up.